First and Business Class Seats — Worth Extra Miles? Are First and Business Class Seats Worth the Extra Miles? Award travel offers incredible opportunities. The most amazing aspect of flying on miles is that it can put business and first class travel within your reach. Not everyone can afford to pay cash for a premium-class ticket. However, first and business class seats are within your reach with miles, especially if you’re flexible. A premium-class seat will cost you more miles than an economy award ticket, so you don’t want to book first or business class if you don’t have a lot of miles to begin with. However, compared to paying in cash, a premium-class ticket can be a terrific deal, all things considered. Transcontinental routes between New York and Los Angeles/San Francisco are highly lucrative. Several airlines compete in premium classes on these routes, and not just the legacies, but also some low-cost carriers like JetBlue and Virgin America. These are the routes where airlines offer true international-class hard products and service. To see why spending more miles on a premium-class ticket might make sense, let’s consider what you would pay for a cash business class ticket on American for a domestic transcontinental flight. 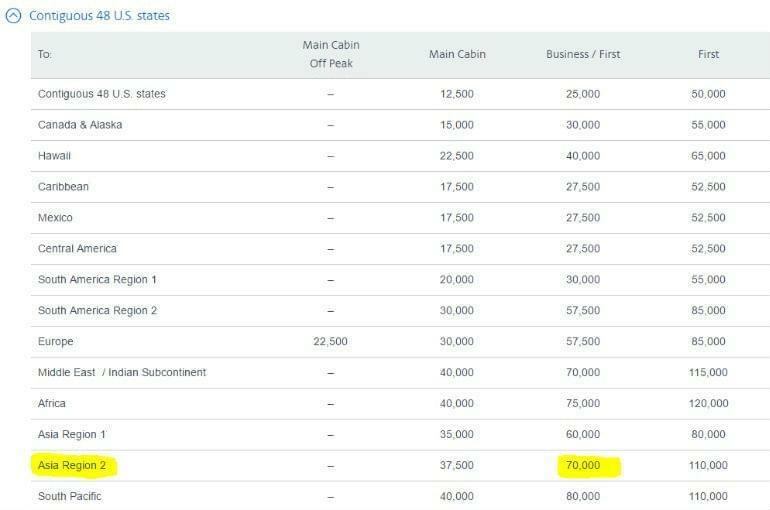 As we can see, an economy seat costs $240, while a business class ticket costs $1,018, so the price difference is a whopping 450 percent. A one-way seat in economy for the exact same flight costs 12,500 miles, while a business class seat will run you 32,500 miles – a mere 2.6 times difference. The difference in international premium classes can be even more pronounced. 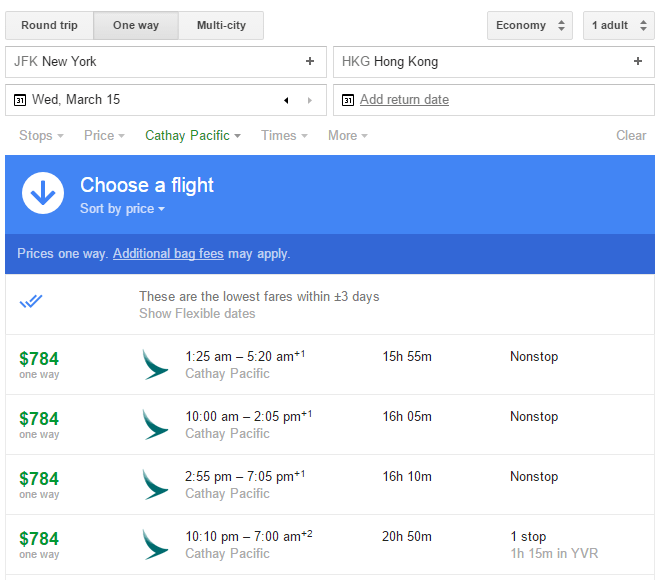 Let’s check a true long-haul, 16-hour flight between New York and Hong Kong on Cathay Pacific. The business class availability for this route is very good if you book well in advance. 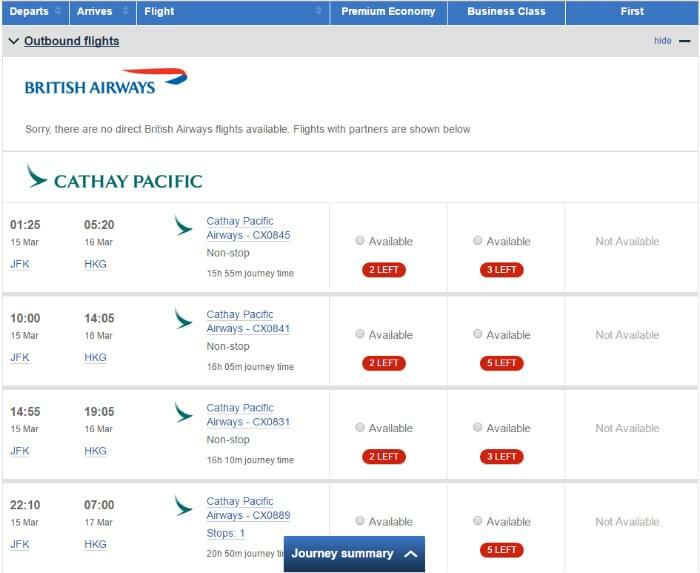 Here is the cash price of a Cathay Pacific ticket between JFK and Hong Kong (bookable with AA AAdvantage miles). 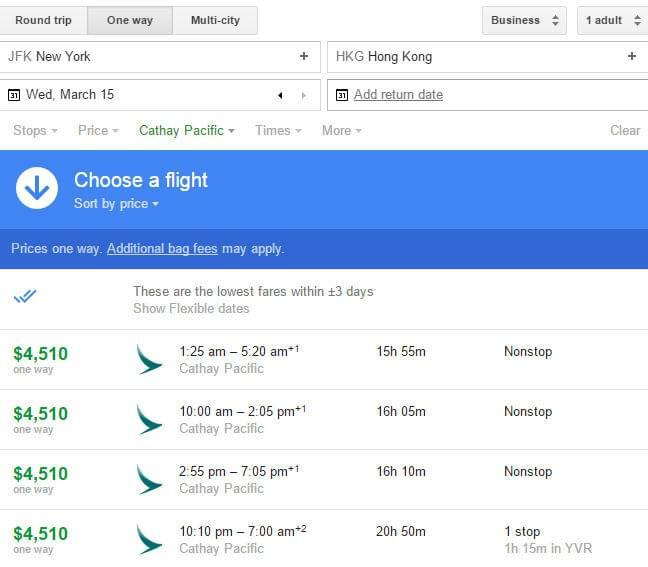 According to Google Flights, if you were to buy your tickets today, you would have to pay $784 for a one-way ticket in economy vs. $4,510 in business, a 575 percent difference, while the difference in award pricing is very moderate: 37,500 miles in economy vs. 70,000 miles in business. So is spending more miles for a premium seat on a long-haul flight worth it? Absolutely. Especially if it’s not the last of your miles you’re spending, or if you will be able to earn more. How to Choose a Premium-Class Product? 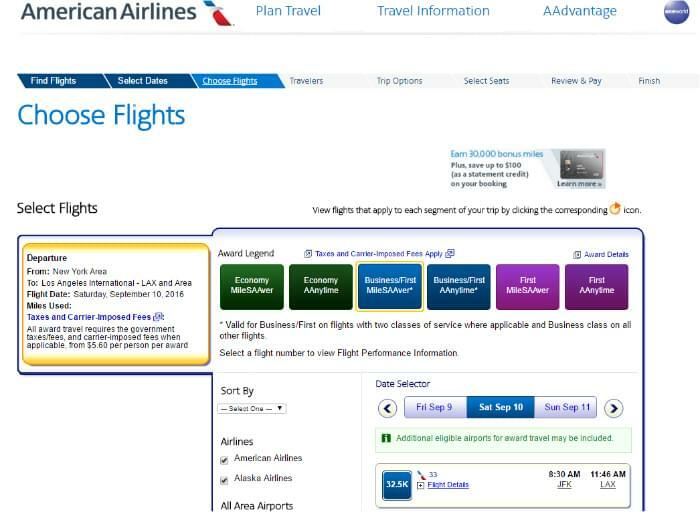 We already know that your American AAdvantage miles, United MileagePlus miles, or Delta Skymiles may not only buy you a ticket on American, United, or Delta, but also on dozens of other airline partners from oneworld, Star, and SkyTeam alliances, as well as their respective non-aligned partners. Since premium-class seats are not created equal, it means you need to learn how to compare seats between the partners. Is it a lie-flat or reclined seat? The difference is huge, but even if you can secure a lie-flat seat, s it a fully lie-flat seat or an angled-flat seat? The difference can be quite substantial as well. An angled-flat seat can be very comfortable or very uncomfortable, depending on the design. Some angled-flat seats will make it impossible to sleep, as you will keep sliding down. But even in the case of a truly lie-flat seat, there are other considerations that make your choice not so obvious. Service, catering, movie selections, even the size of your personal entertainment screen – all these considerations should go into your decision. Japan Airlines business class is better than Cathay Pacific’s, which is better than American’s. 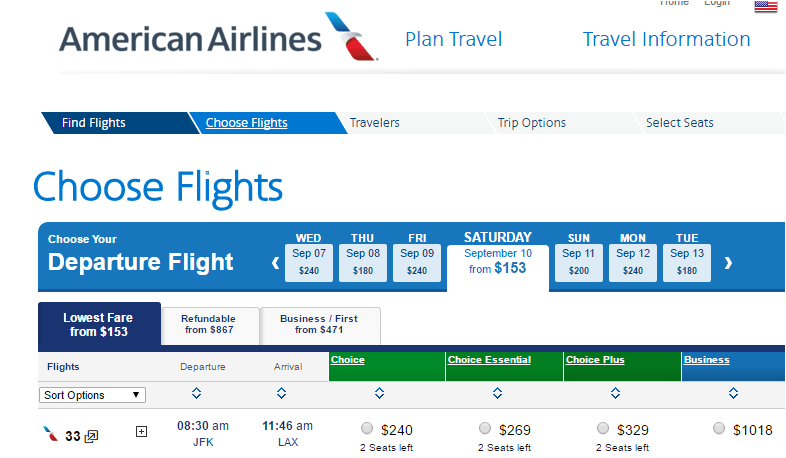 All three are bookable with American AAdvantage miles. Turkish business class is better than Scandinavian’s or United’s. Bookable with United miles. Delta business class is better than Virgin Atlantic’s (at least, on 777s). Bookable with Delta miles. Avianca business class is better than Copa’s (bookable with United miles). Aeroflot intra-Europe business class is better than pretty much everyone’s. Of course, any business class is better than coach, and if you are used to flying coach, you will be delighted to be able to stretch your legs for a change. But since you are paying with your miles wouldn’t you want to have the best possible experience? If you have the miles, you should sample the experience.